Carriers that provide paid lodging for drivers said sleeping in hotel rooms not only improves their quality of rest, but also provides them with a greater sense of security. 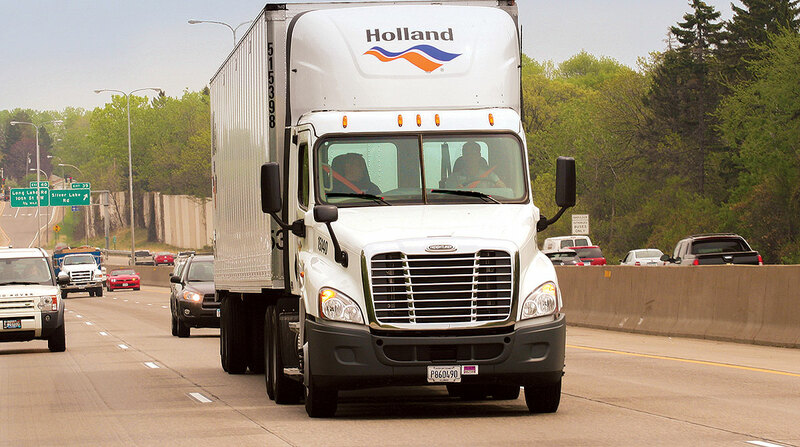 Steve Bramble, director of talent acquisition for Holland, a subsidiary of YRC Worldwide, said drivers feel safer sleeping in hotels. “There is something to having the lock on the door that people get more comfortable with,” he said. Carbon Express recently added two female drivers, and both said they felt much better about staying in hotels and motels. “That is a big thing that attracted them to us,” said company owner Steve Rush. Ellen Voie, president of Women In Trucking, said carriers opting for hotels over sleeper berths could be particularly beneficial to drivers during training situations, especially in male-female scenarios. Training periods can range from as little as two weeks to as long as six weeks depending on the company and drivers’ experience, Voie said. What’s more, there is a power structure between a trainee and trainer, Voie said.